Remanufactured Xerox Toner Cartridge, Magenta, 1,000 page yield. Replaces Xerox part number: 106R01332. Color Laser Toner Cartridge compatible with Xerox Phaser 6125. Fast service and great quality. The cartridge works as good as originals. Form,Fit, Function and performance...every bit as good as OEM,at 30% of the price. Remanufactured Xerox Toner Cartridge, Cyan, 1,000 page yield. Replaces Xerox part number: 106R01331. Color Laser Toner Cartridge compatible with Xerox Phaser 6125. Remanufactured Xerox Toner Cartridge, Yellow, 1,000 page yield. Replaces Xerox part number: 106R01333. Color Laser Toner Cartridge compatible with Xerox Phaser 6125. Remanufactured Xerox Toner Cartridge, Black, 2,000 page yield. Replaces Xerox part number: 106R01334. 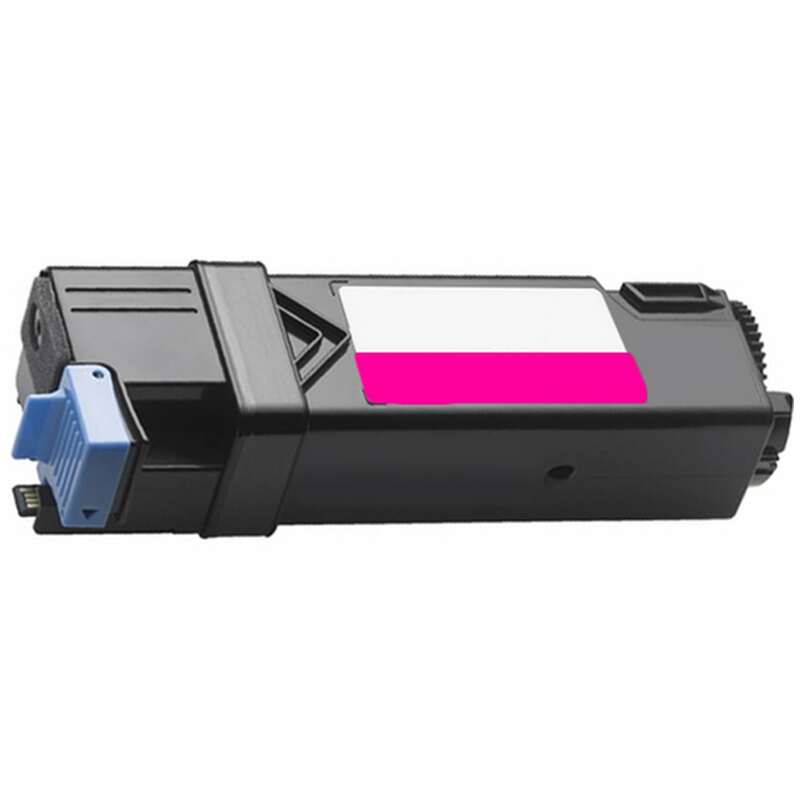 Laser Toner Cartridge compatible with Xerox Phaser 6125.